Since undertaking a “whole of country” review in 2015, we have been systematically enhancing and expanding our exploration portfolio in PNG. Our exploration acreage has more than doubled since 2015 and is capable of supporting a multi-year, high quality exploration drilling programme that will test both proven and frontier areas with significant resource potential. We believe that approximately 60% of PNG’s total hydrocarbon resource remains to be discovered, with more than 90% of that resource expected to be gas and the rest oil. In hydrocarbon volume terms, the undiscovered remaining potential (yet-to-find estimate) is approximately 40tcf of gas and 550 million barrels of oil. 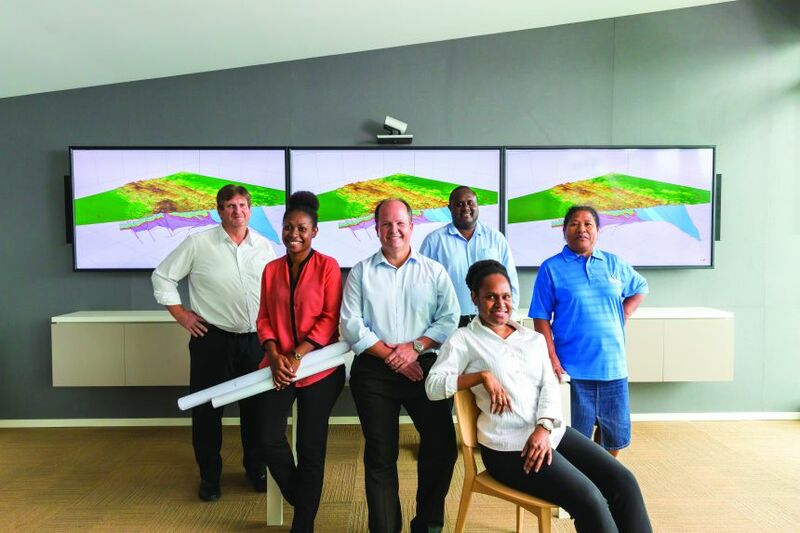 In 2017, Oil Search continued to optimise its exploration portfolio in PNG. The Company has interests in PNG’s most prospective acreage, with numerous plays that can support a multi-year, high quality exploration drilling programme targeting gas resources for potential future commercialisation. In 2018, the Muruk gas discovery in the PNG Highlands, which has materially upgraded prospects along the Hides-P’nyang trend, will be appraised further and the largest seismic programme in Oil Search’s history will take place.